PT. 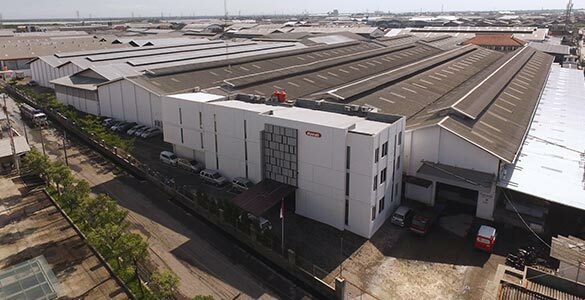 Nayati Indonesia is a 40.000 m2 professional cooking manufacturing center with 700 experts from both products and services of professional kitchen equipment. State of the art technology are employed; latest CAD program is used for every technical visualization, fabrication processes are executed by employing the best machinery. The factory is located in Semarang, Central Java, Indonesia at the heart of Java’s industrial center of the manufacturing area. 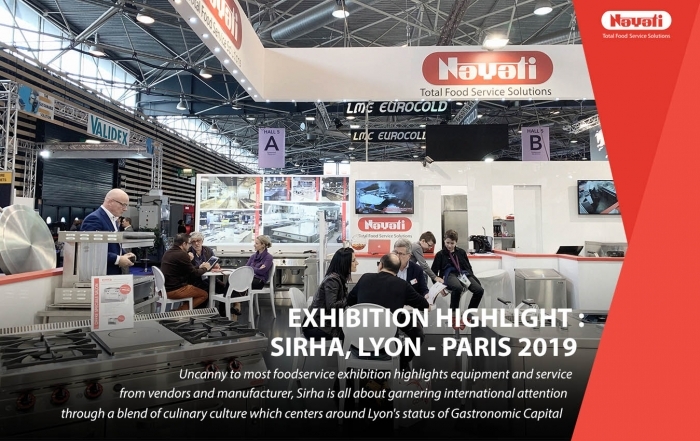 Nayati’s journey towards excellence has taken over 30 Years of continuous development, from a simple stainless steel workshop to an international kitchen equipment brand. 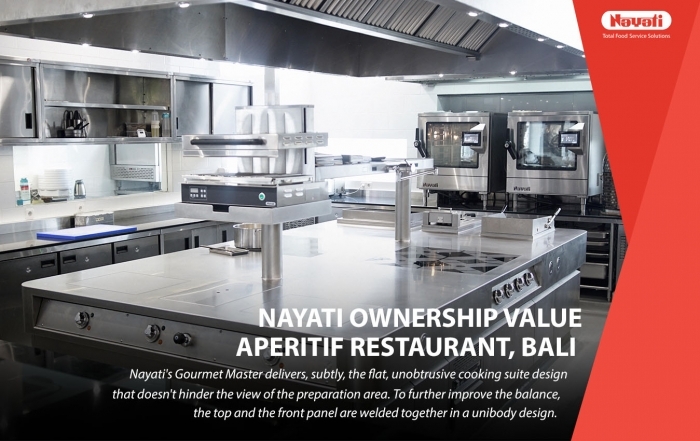 Determination, ambitious innovation and relentless pursuit of craftsmanship excellence have positioned Nayati where it is today, delivering premium kitchen solutions to chefs all over the world. 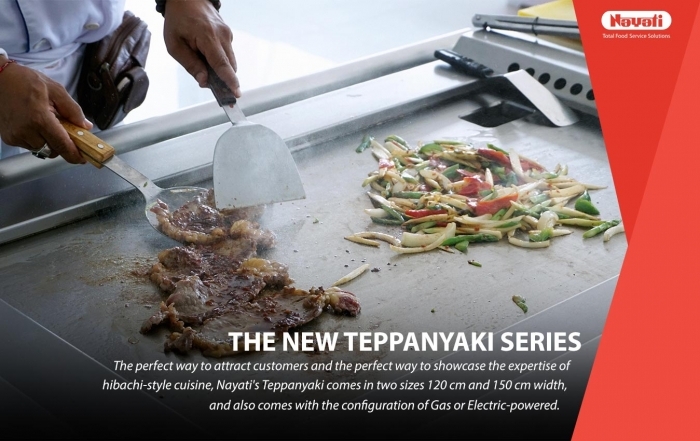 All of our appliances are handled by certified professionals from inquiry handling to after sales service. We combine our know-how with the latest technology available, to ensure that the equipment are extensively used with full reliability.